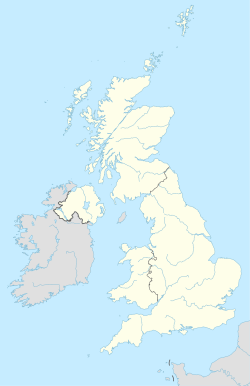 The WR postcode area, also known as the Worcester postcode area, is a group of fifteen postcode districts in England, which are subdivisions of seven post towns. These postcode districts cover central and southern Worcestershire, including Worcester, Broadway, Droitwich, Evesham, Malvern, Pershore and Tenbury Wells, plus very small parts of Herefordshire, Shropshire, Warwickshire and Gloucestershire. WR postcode area map, showing postcode districts in red and post towns in grey text, with links to nearby B, CV, DY, GL, HR and SY postcode areas. ^ "New sectors and localities to 16 November 2012" (PDF). Royal Mail Address Management Unit. 19 November 2012. Retrieved 29 November 2012. ^ a b "Non Geographic Codes" (PDF). Royal Mail Address Management Unit. July 2012. Archived from the original (PDF) on September 16, 2012. Retrieved 29 November 2012.